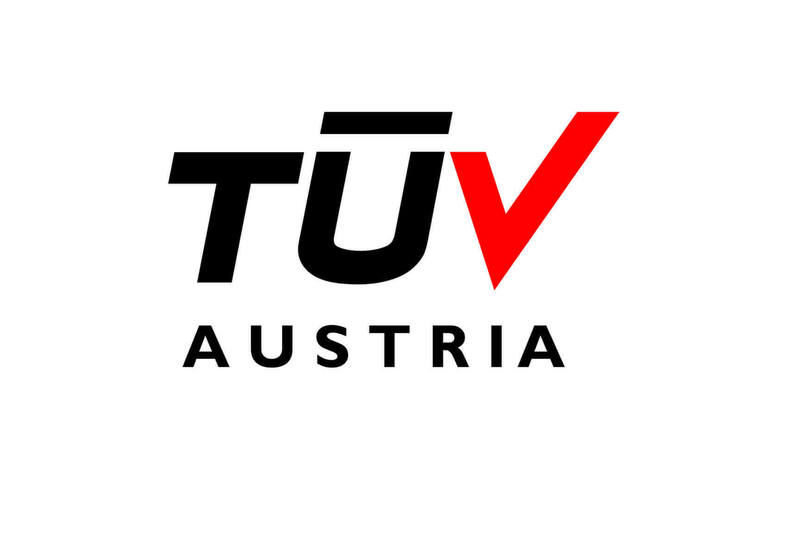 4WARD4X4 ist vom TÜV Austria certified! Since 2005 we modifeid many Land Rover Defender and other models for various requirements. The first Land Rover development of accessories was a steering guard for the Land Rover Defender. The first vehicle superstructures followed shortly thereafter. It is one of 4WARD4X4 fundamental parts to convert and opitmize offroad vehicles for many demands like forestry, Film & Camera vehicles, working vehicles and even box bodies for Rallye Raid and Trophy trucks. It is our combination of core competencies that sets us apart from the competition and makes us a reliable partner for turning ideas into successful projects. Always in our minds is the legal certainty in street traffic. In many situations it is safety-relevant that you Land Rover Defender not fail out. Since many years 4WARD4X4 develops own constructions and products so-called “live time extensions upgrades” for professional applications. 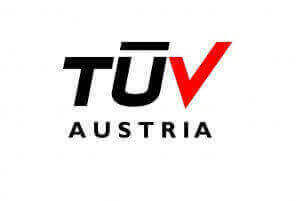 We work exclusive with German companies for years. The Land Rover development elaborate constructions are presented in modern CAD programs. Our development and design team, consisting of Off Road specialists and a technical draftsman, are able to present complex parts and constructions in 3D CAD programs. Sophisticated constructions, load simulations and complex calculations are reviewed by our development team and our manufacturing facilities. Great emphasis has always been placed on weight-optimized design. Each piece of equipment on your Defender means extra weight or even unnecessary, unsprung mass. Our brand ENGAGE4X4 offers a wide range of high quality Land Rover accessories and Off Road equipment as multiflexible roof rack systems which were developed by our development department specifically for rugged applications, long-distance travel and competitions. As a certified manufacturer of Land Rover accessories we always make sure that our production facilities, our products according to ISO: 9001 and TS: 16949 prepared to deliver a consistently high quality.